giving a clear voice to an emerging brand. 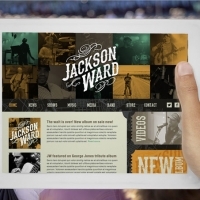 When Tony Jackson and Jeff Ward Richardson approached us about helping to promote their new music venture, we couldn’t have been more excited. 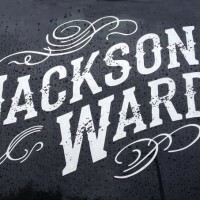 The band, named Jackson Ward, not only shares a name with our neighborhood, but it shares a an appreciation for the power of branding to engage their audience and forge deeper connections. 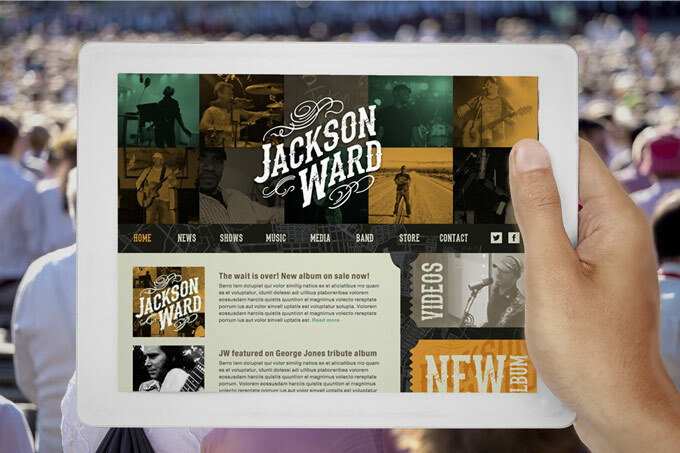 From our design exploration emerged a set of visuals that not only connects them to the traditional country music that is their passion, but firmly grounds them in the context of contemporary urban life. 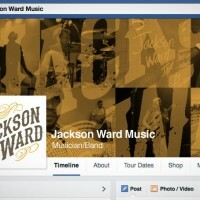 A new logo and t-shirt graphic give them the visual tools to get started, while a fresh Facebook page and website design gives them the ability to connect with their audience, promote concerts and albums, and carve out a niche in the music industry. And it seems to be working. 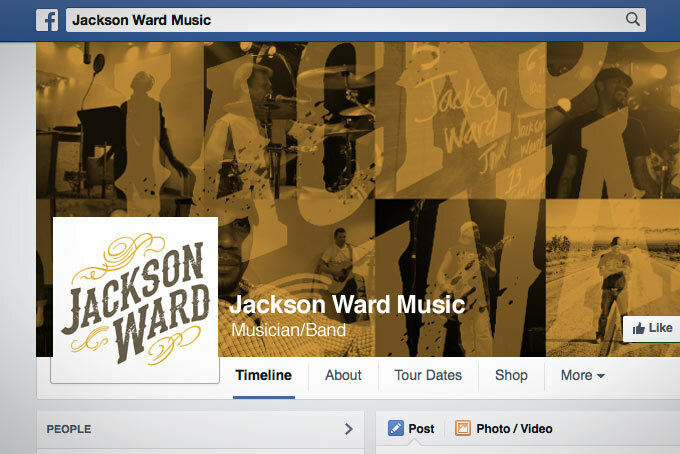 Already their Facebook page has nearly 1,000 likes, and the band has been busy recording in Atlanta and booking gigs throughout the Richmond region. And while we can’t take all the credit for their success, we’re happy to have played a part in launching their careers. 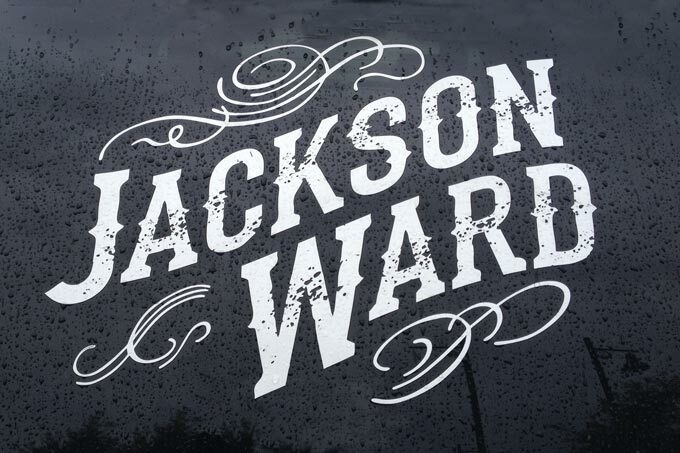 One day, we hope to proudly say, “We knew Jackson Ward back when…” Come to think of it, maybe we should get an autograph or two.